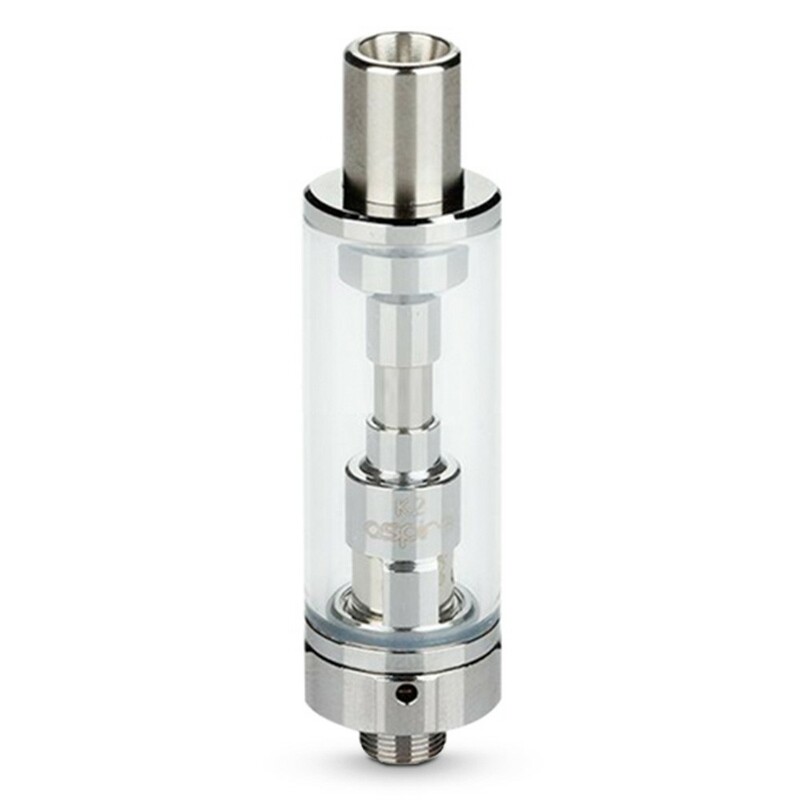 The Aspire K2 is a small glassomizer tank with a capacity of 1.8ml. The K2 is compatible with BVC coils used in the ET-S, ET and CE5. The Aspire K2 is perfect for mouth to lung vaping and higher strength e-liquids. It uses kanthal coils with organic cotton wicking material. The K2’s fits well on smaller batteries like the Innokin Pebble. It’s a simple and reliable design that works well. 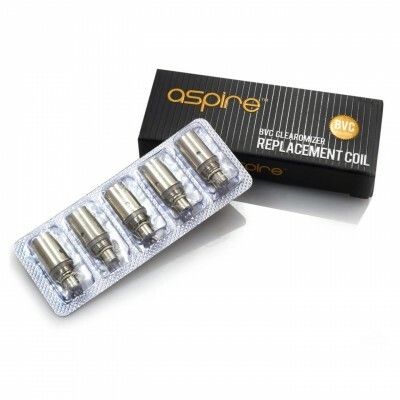 On the K2, Aspire have made some minor aesthetic changes and improved the fit of the coil to eliminate leaking.